Get to the Heart of Learning! Previous post ← Foster “Higher Order Thinking”! 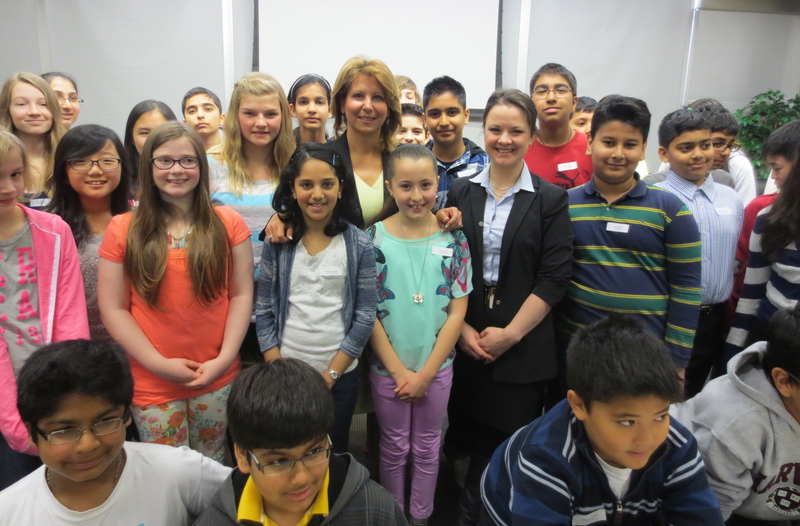 Learning Coats in Surrey, B.C.--Students explored leadership and presented Mayor Dianne Watts with a Learning Coat they made for her.